Ensuring that your ads are able to be seen is an important baseline for driving brand impact. That’s why we’ve been so focused on improving viewability measurement. We’ve spent the last several years investing in our Active View technology, which measures whether or not an ad was able to be seen. 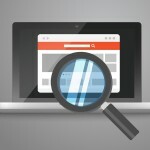 Active View makes viewability measurement effortless and free. 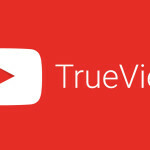 Over the next few weeks, Active View will become available for all YouTube in-stream inventory, including TrueView, whether bought through Google AdWords or DoubleClick Bid Manager.